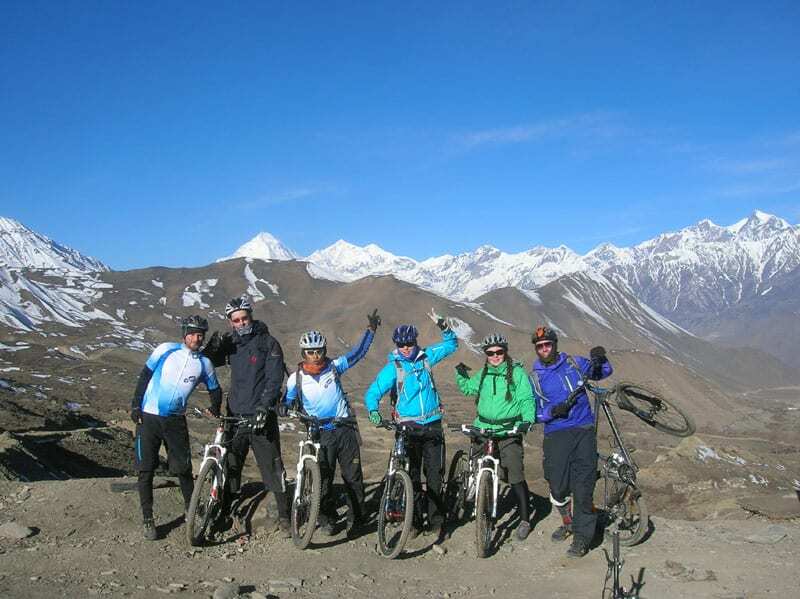 Mountain Madness Nepal is a shortened version of Lost Earth Adventure’s hugely popular Nepal Xtreme Tour, created for those that are looking for adventure but have tighter time constraints and are unable to take extended holidays. The chance to see famous peaks including Mount Everest. 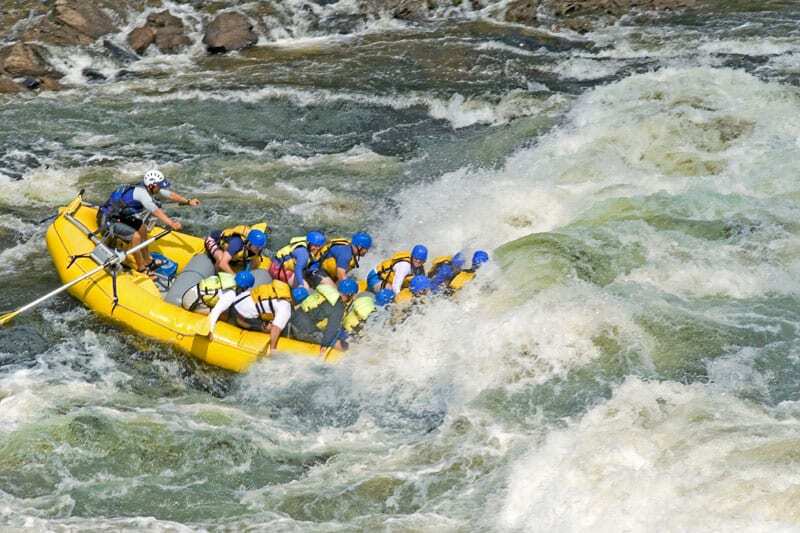 Nepal is the definitive adventurer’s playground, from the world’s deepest gorge, to the highest peak in the world, it has it all, and Mountain Madness Nepal is perfect for those that thrive on adrenalin. Explore the country from every angle as you soar above the mountains suspended under a canopy of silk, run river rapids getting up close to the country’s water ways, pass local villages on the best mountain biking trails in the Himalaya and abseil down steep canyon walls. The trip is considered to be challenging, it visits high altitudes, remote regions, features technical mountain-biking descents, the rivers rafted vary from 3+ to 4+ and guests need to carry their cold weather clothing for the 4-day mountain biking trip on their back. Mountain Madness Nepal costs £1,650 excluding international flights. 2014 departures are 9 March, 27 April, 5 October and 9 November and the tour runs from Sunday to Friday. For further information click here, call 01904 500094 or visit www.lostearthadventures.co.uk.